Download a free weight loss brochure! 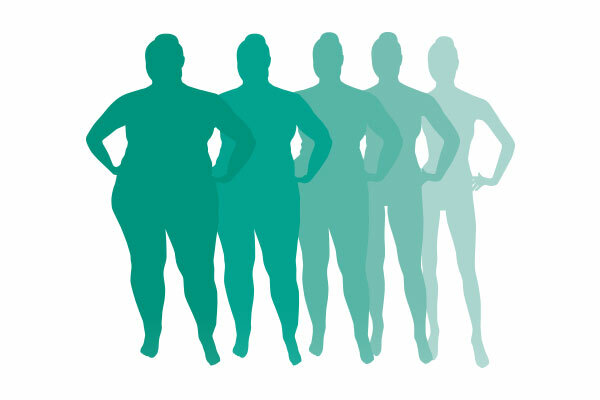 As part of the customized program at Bingham Memorial’s Weight Loss Center, an extensive assessment exists to determine which weight-loss option will be the safest and most effective for you. Our weight-loss specialists dedicate the time to meet with patients before and after surgery to help them navigate through this significant change. This is the most popular weight-loss surgery today, which limits the amount of food you can eat by reducing the size of your stomach. This limits the amount of food that can be eaten and leaves the patient feeling full sooner and for a longer period of time. This surgery also decreases the hunger stimulating hormone—ghrelin. We have helped to change the lives of thousands of people, and the American Society of Metabolic and Bariatric Surgery (ASMBS) recognizes our surgeons and facilities for providing exquisite patient care and promoting optimal levels of performance. 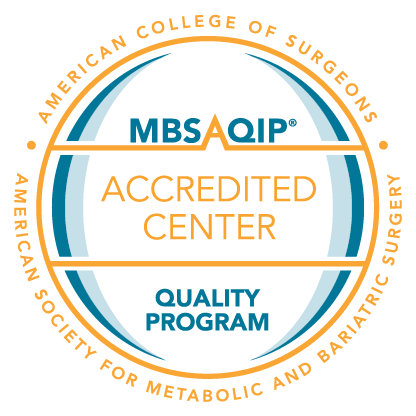 Our program is the region’s only MBSAQIP Accredited Weight Loss Center. To receive this designation, the Weight Loss Center at Bingham Memorial has undergone an extensive approval process that included an onsite inspection of our facilities. This stringent certification criteria stresses safety, quality, and proficiency. Lifelong follow up and commitment to your success. This is a great opportunity to begin your life-changing journey. Please register for one of our free seminars in Blackfoot, Idaho Falls, or Pocatello by clicking the button below or call 208/782-3993 for additional information. Prosper Healthcare Lending is the premier financing company in the healthcare industry. With over $4 Billion borrowed and over 250,000 people empowered, this is a name and a program you can trust. Click for more information.